Van der Valk has earned its worldwide reputation thanks primarily to their award-winning semi-custom Continental Series Yachts. Wim van der Valk founded the company that bears his name in 1967 and remains the driving force behind it today. Van der Valk has earned its worldwide reputation thanks primarily to their award-winning semi-custom Continental Series Yachts. Wim van der Valk founded the company that bears his name in 1967 and remains the driving force behind it today. Since its inception, Van der Valk has built a rich heritage in both steel and lately, mostly aluminium motoryachts. 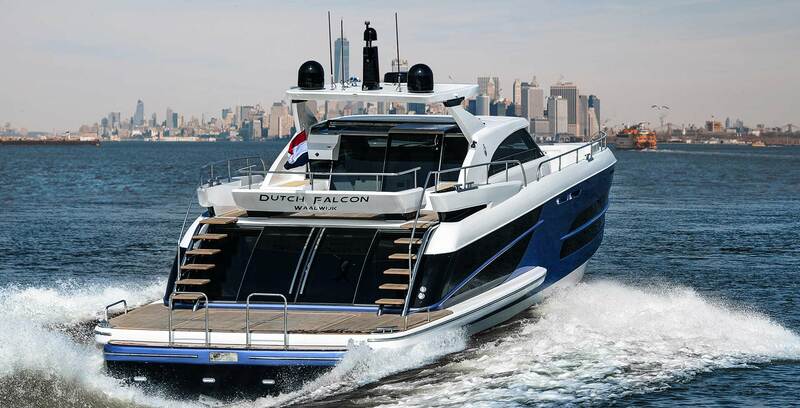 On demand, this fine Dutch shipyard also has the capacity to produce fully custom designs. In all, the Van der Valk Shipyard is perfect for creating what we could call “pocket superyachts”. Having said that, they have already built yachts of up to 37 meters in length and the latest shipyard expansion allows tri-deck new-builds of up to 42 meters in length. The standard delivery program of Van der Valk can be described as semi-custom, with endless possibilities for customization in layouts, finishing, equipment and specifications. Make no mistake: the word “standard” does not really do justice to the phenomenal number of included features on these yachts, for which you would have to pay extra at many other shipyards. This shipyard has sound experience in building yachts entirely to the client’s own specifications. 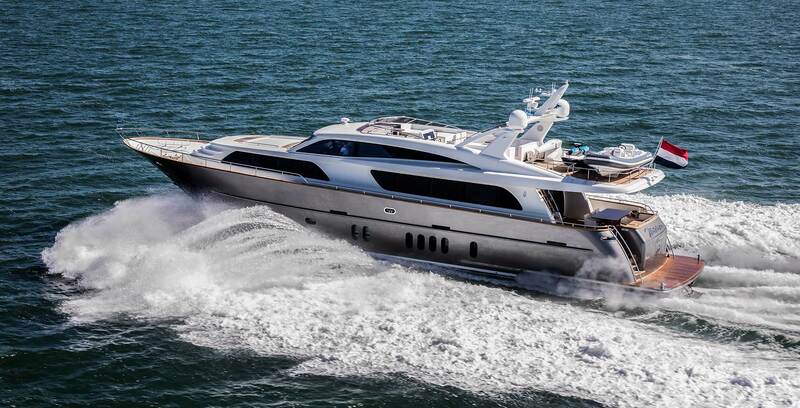 At Nautimar Marine, we can put together a team of designers, naval architects and consultants, and with their experienced and very professional shipyard team we will create with you, a motoryacht that will exceed your highest expectations utilizing the shipyard’s high standards – making your dream a reality. Since its inception, Van der Valk has built a rich heritage in both steel and lately, mostly aluminium motoryachts. 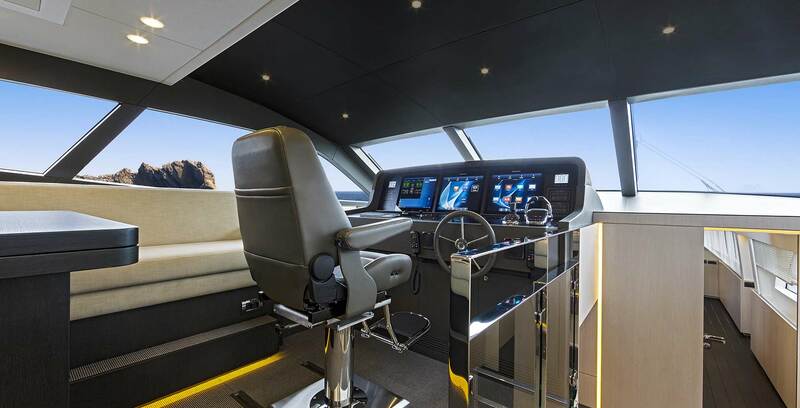 On demand, this fine Dutch shipyard also has the capacity to produce fully custom designs. In all, the Van der Valk Shipyard is perfect for creating what we could call “pocket superyachts”. Having said that, they have already built yachts of up to 37 meters in length and the latest shipyard expansion allows tri-deck new-builds of up to 42 meters in length. The standard delivery program of Van der Valk can be described as semi-custom, with endless possibilities for customization in layouts, finishing, equipment and specifications. Make no mistake: the word “standard” does not really do justice to the phenomenal number of included features on these yachts, for which you would have to pay extra at many other shipyards. This shipyard has sound experience in building yachts entirely to the client’s own specifications.